Discover... Sleep On It: New Song "Fireworks"Released - GENRE IS DEAD! 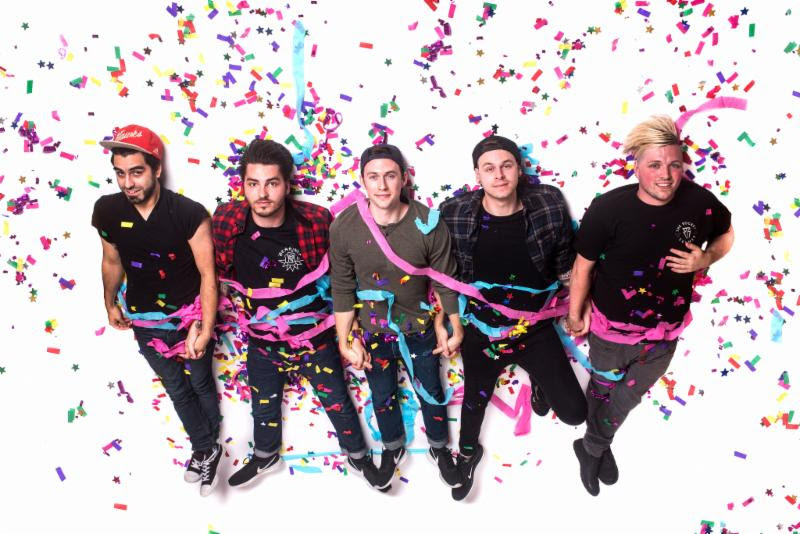 Chicago pop-punk group Sleep On It have dropped the third single titled “Fireworks” off of their upcoming, debut album Overexposed. If that in itself wasn’t exciting enough, this track features vocalist Derek DiScanio from State Champs and is produced by Seth Henderson who has worked with the likes of Knuckle Puck and Real Friends. Overexposed officially comes out on November 3rd, but you can preorder the album here. You can listen to the track below and when you’re done with that, check out the two other singles already released titled “Window” and “Distant”. Sleep On It are also getting ready to head on tour as support for Waterparks alongside Chapel and As It Is. You can purchase tickets at https://www.sleeponitband.com/. Check out the full list of dates below. Hello! I'm from California and am currently in my third year of undergrad for a bachelors degree in Media Arts Design and Technology alongside minors in Gender and Sexuality Studies, Instructional Design, and Photography. While I'm not busy with school or work, I'm most likely doing something that revolves around two of my greatest passions in life: music and photography. And that's why I'm here, to merge these two passions. You can find me in the pit at a nearby live show. Some of my favorite artists include Neck Deep, SWMRS, State Champs, All Time Low and many many more!